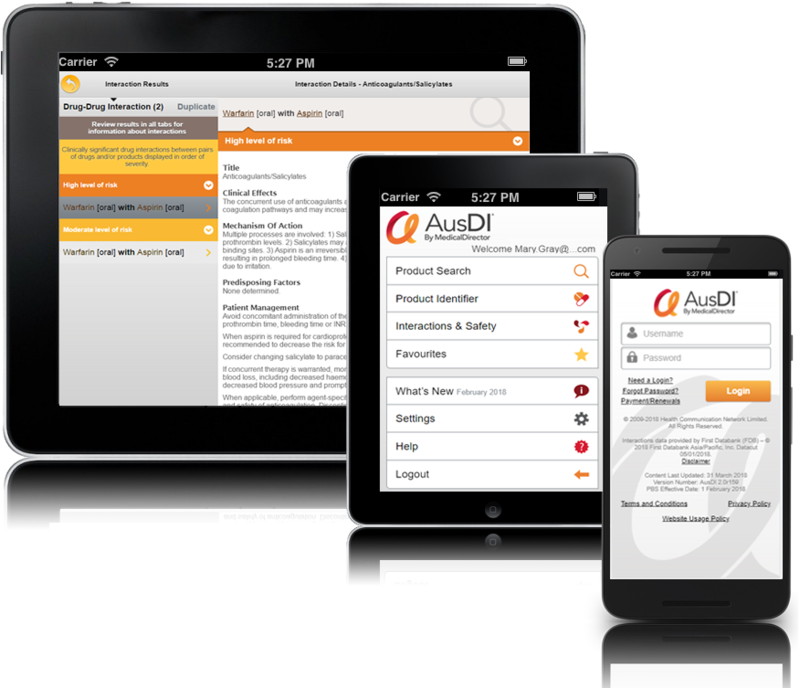 Register for a free trial of AusDI. Once registered, you will have full access to Product Search, Product Identifier, Interactions and Safety and over 80,000 pages of medicines information. Available on your desktop browser and iOS and Android mobile devices. Please provide information for all required fields below to complete the trial access registration.